Tomas Linkevičius serves as Professor in Institute of Odontology, Vilnius University in Lithuania. Also he works as Visiting Professor in Ghent University, Belgium. He received a dental degree in Kaunas Medical University in 2000. In 2004 he completed the post-graduate studies in prosthodontics in Vilnius University. In 2009 he finished his PhD doctoral dissertation and defended it in Riga Stradins University in Latvia. Tomas Linkevicius is an author of many publications in international peer-reviewed journals and focuses his research on soft tissues and cementation of implant restorations. 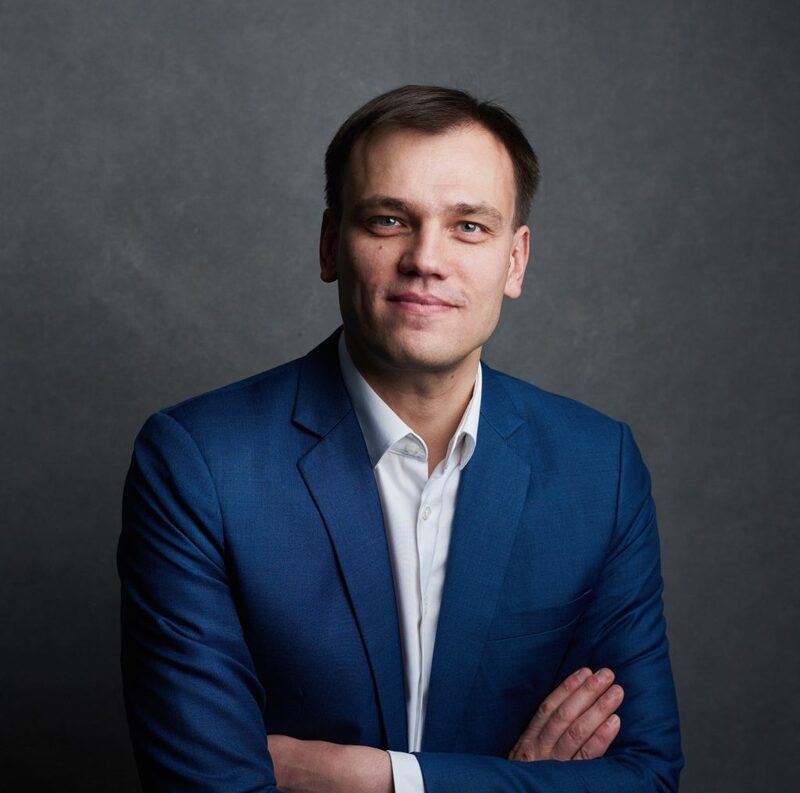 Professor Linkevicius has developed “Zero bone loss concepts”, a scientifically backed clinical protocol, which shows how to archive and maintain crestal bone stability around implants. He also lectures internationally and is an active member of European Academy of Osseointegration (EAO) and Academy of Osseointegration (AO). Tomas Linkevicius holds a specialist prosthodontics and implant dentistry practice and a private dental research facility.